My Nan-Nan makes the best banana bread and I was missing it. In fact, she makes the best cakes and I was missing cakes so I went searching for a recipe to help with my cravings! 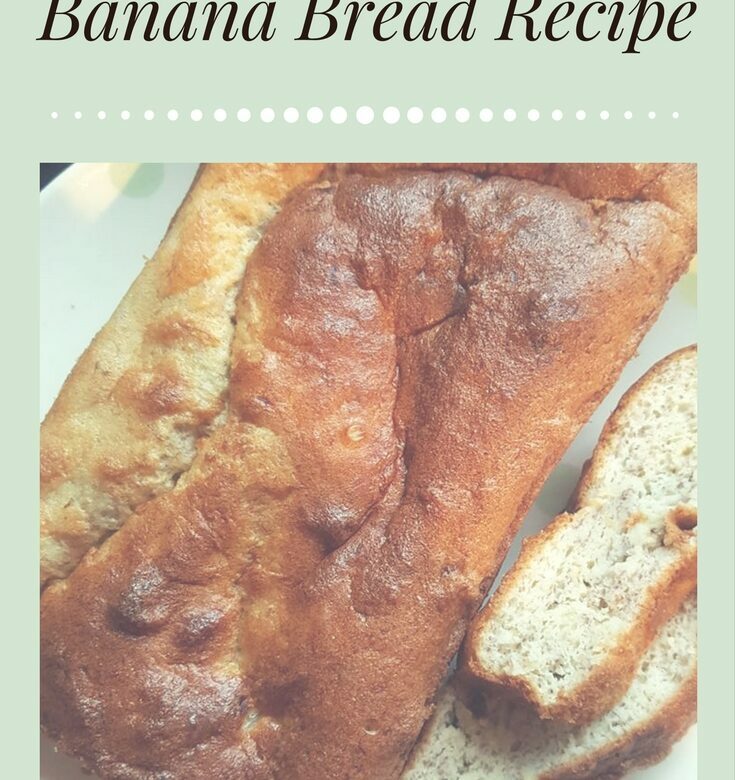 This Slimming World recipe works out at about 2 syns per slice when cut into 10 slices. To be honest, it is hard to stick at one slice, though! The kids all enjoyed it which was great because it stopped me eating it all by myself! Separate 2 eggs and put the yolks in a bowl with the other 2 eggs.